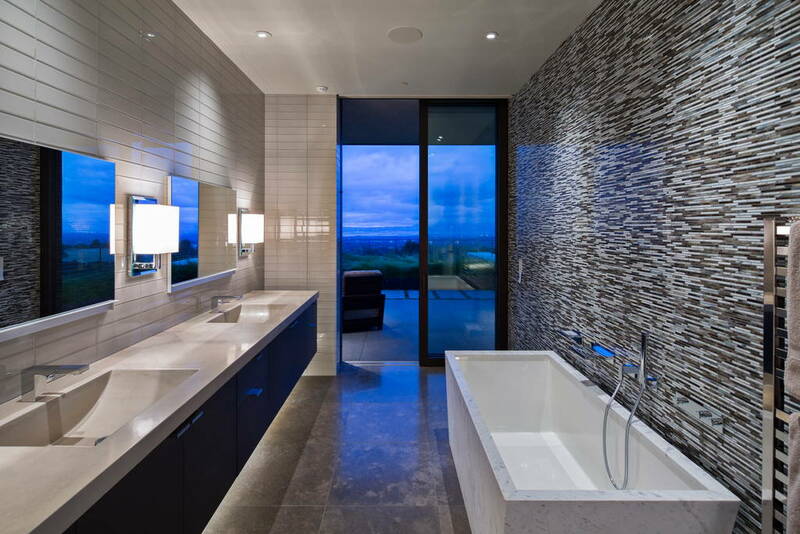 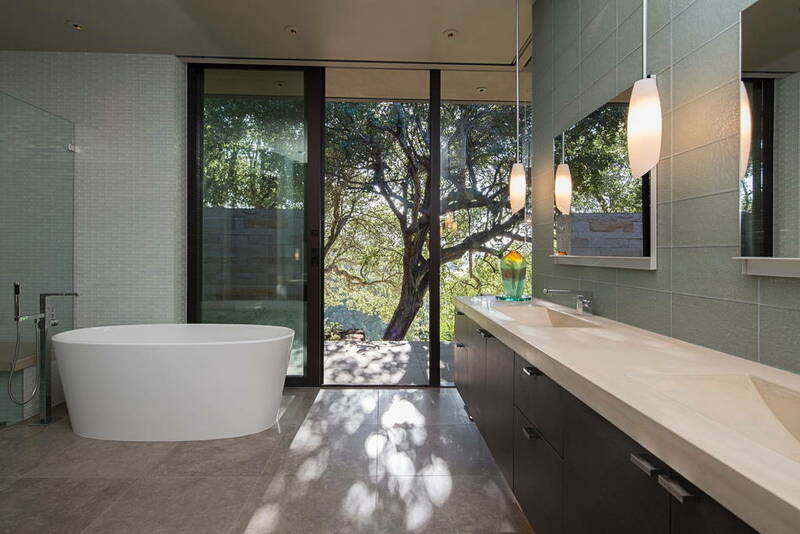 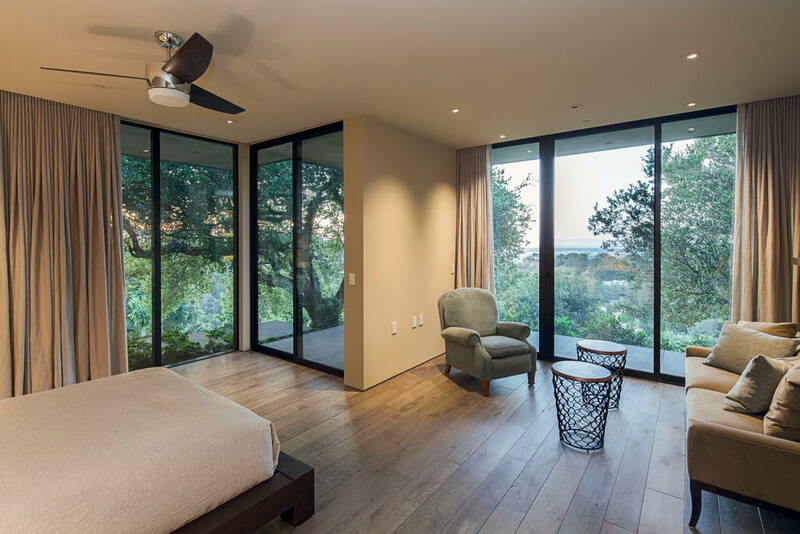 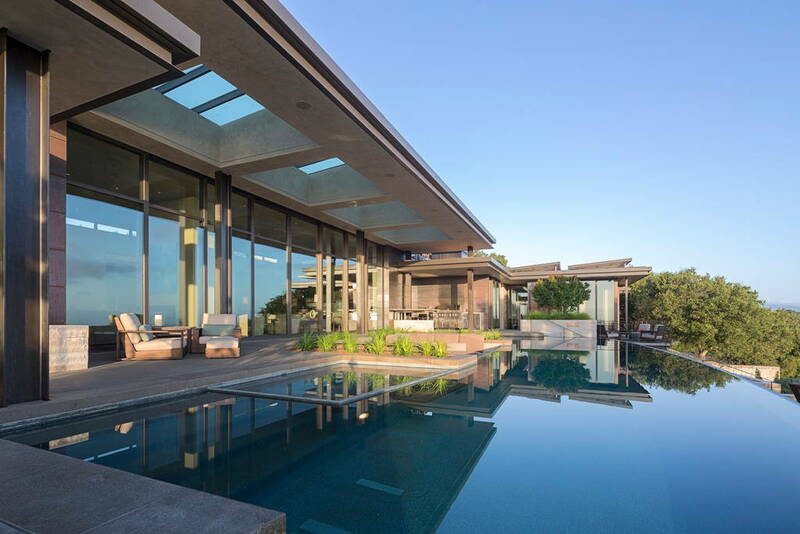 Performing at this year’s Super Bowl, Beyonce spend her stay at this contemporary masterpiece, located in Los Altos Hills. 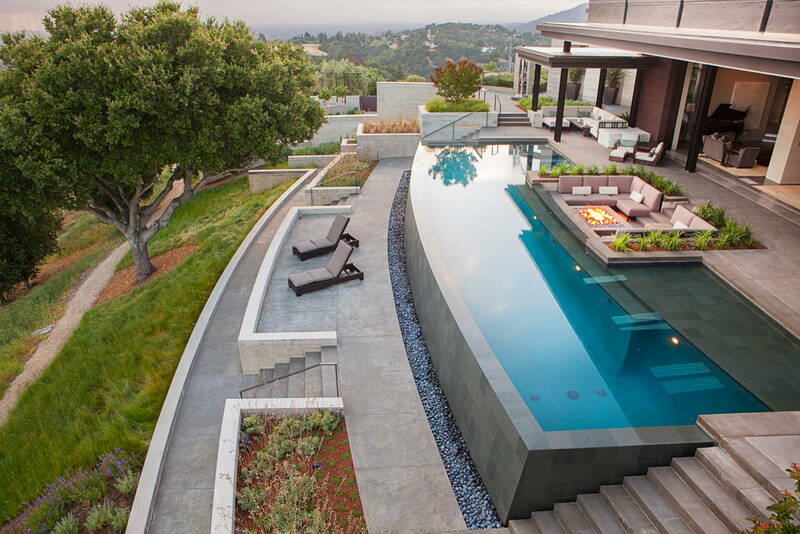 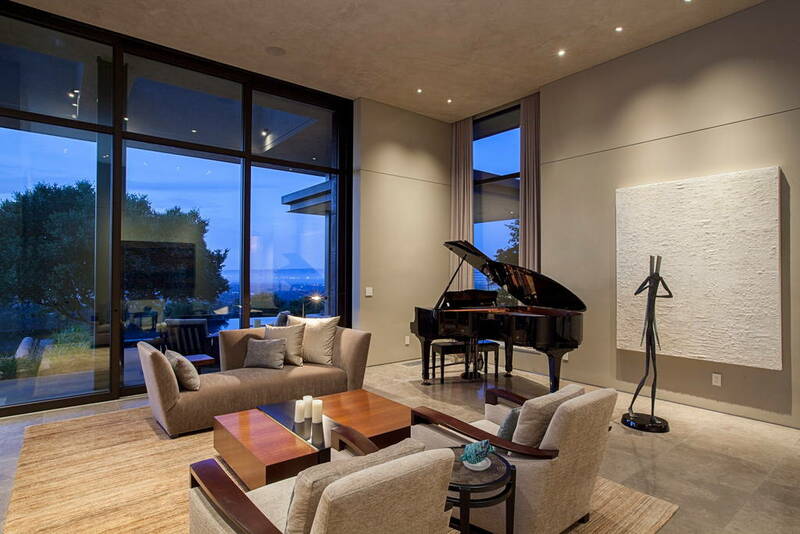 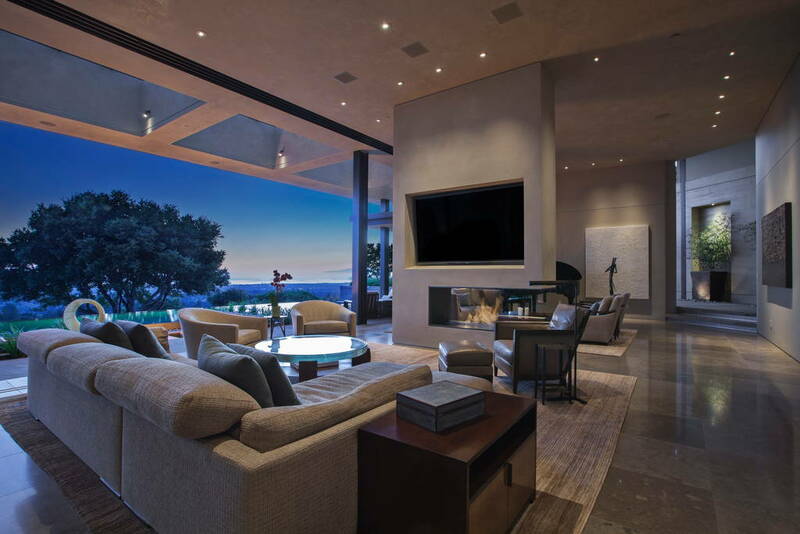 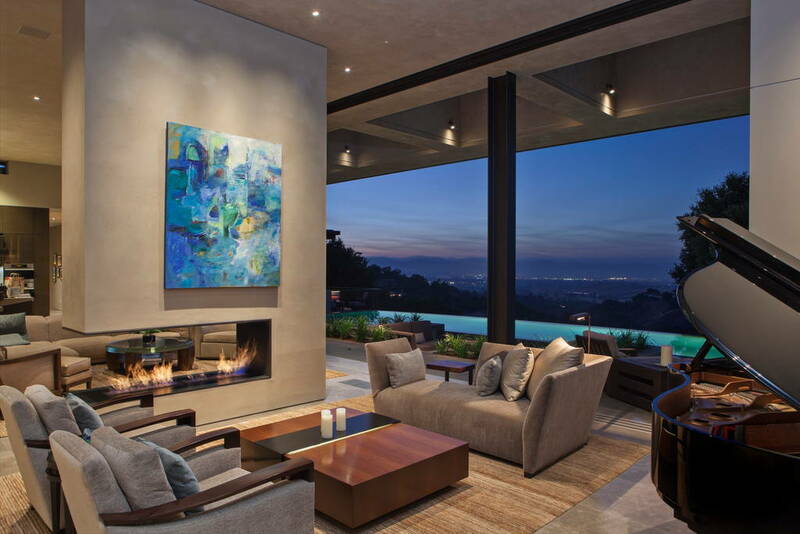 According to Forbe’s 2014 Los Altos Hills is one of two America’s most expensive ZIP codes. 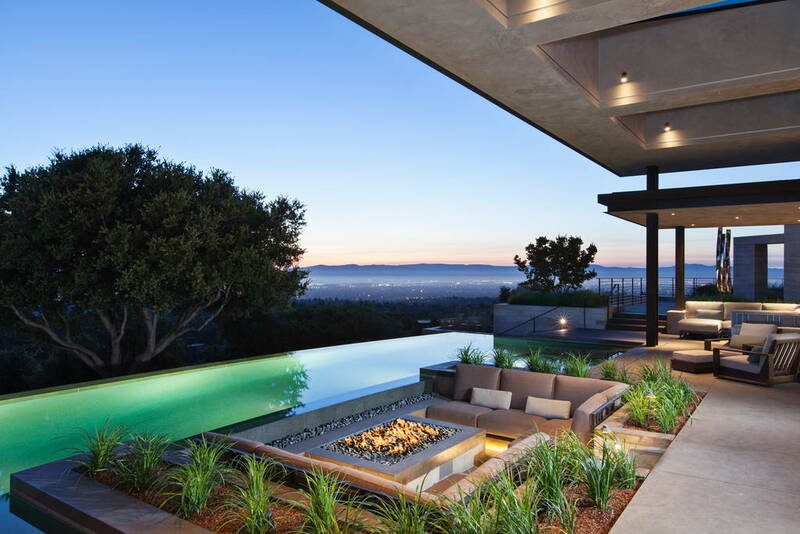 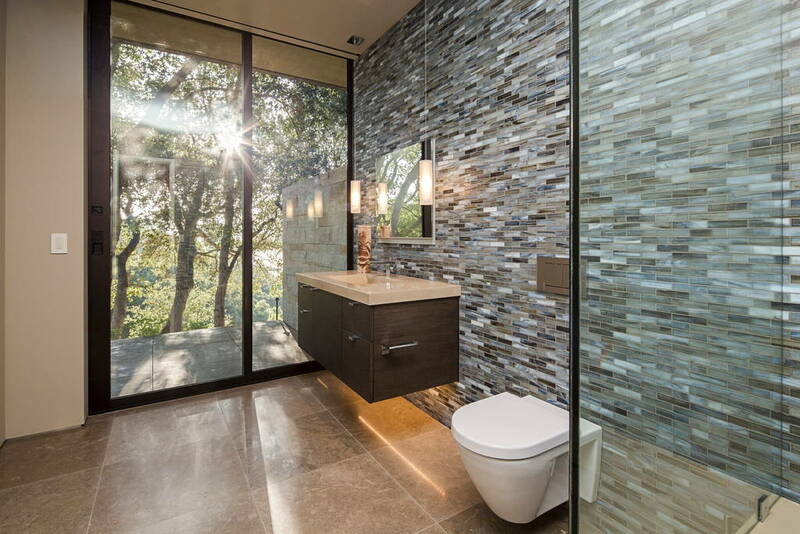 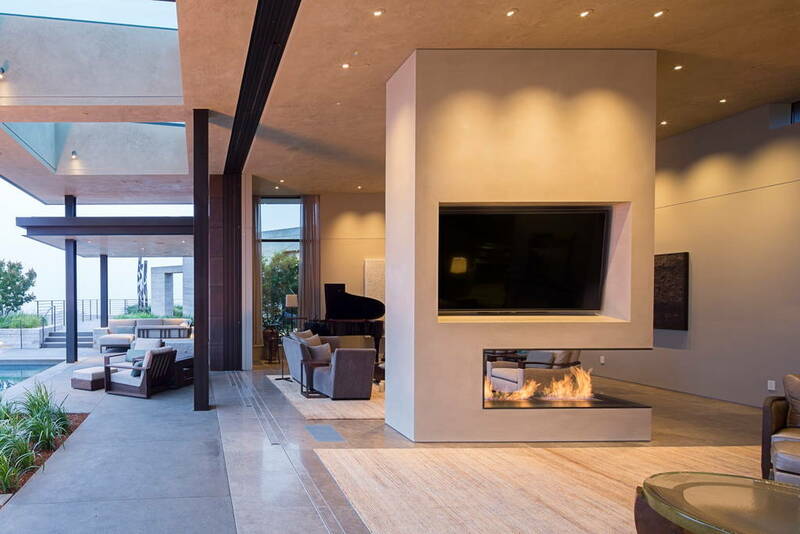 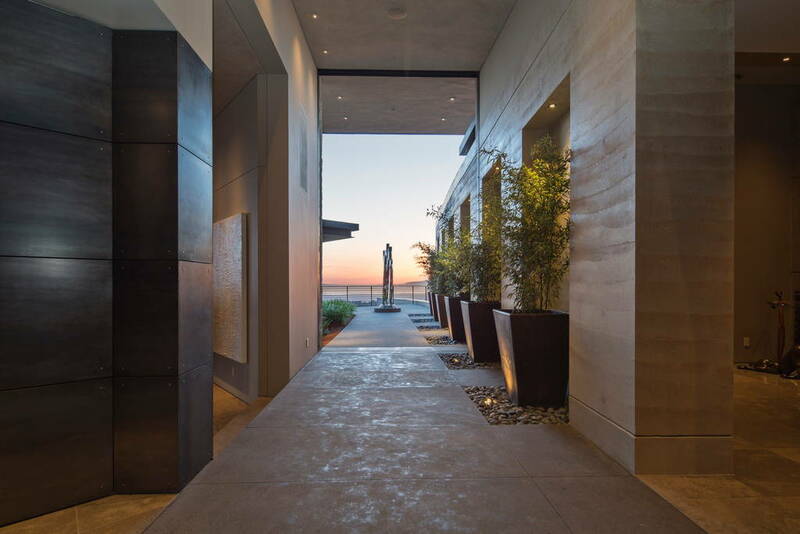 The five-bedroom, eight bathroom mansion could be yours for a cool $10,000 a night, featuring an infinity pool, outdoor fire pit, rooftop garden, fitness center and, of course, staggering views of the San Francisco Bay Area.